Favourite car for a cross country road trip? Suppose you had to drive across your country (or continent, depending on the size), several thousand kilometres. What would you pick for the drive? 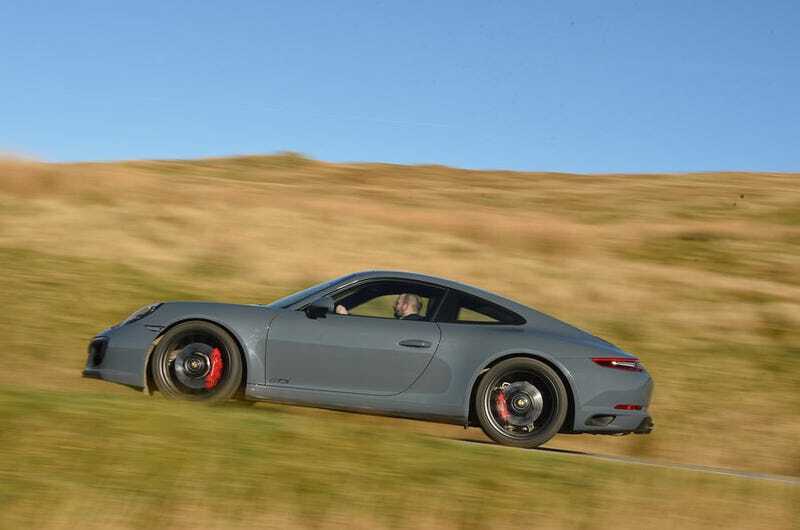 Personally, I think a 911 Carrera 4 GTS (whoever names 911 models should be thrown into a river) would be a lot of fun. AWD, manual, good amount of power, and composed. For mostly highway driving, some back roads, and the chance of snow, I think it would be the best bet for me. Now if only they weren’t so expensive.